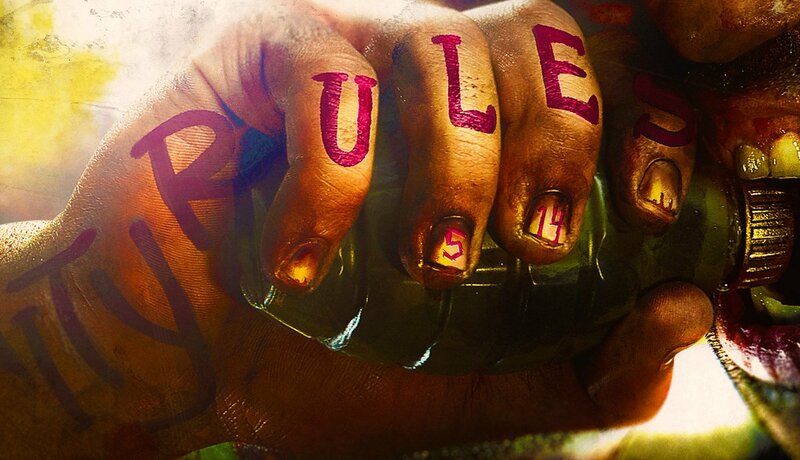 Rage 2 seems about to be unveiled on either May 14, or on June 10 at the latest. Rage is my favorite game. Though I know nothing about Rage 2, I am hoping we can explore the Southern Wasteland, with the capital being Gunbarrel. Oasis is also a town in the Southern Territory. Most likely, there will be a lot of information revealed in the unveil trailer. Over hyped, but then when it came out also overly criticized. I wasn't interested in it at all for a long time but ended up buying it well after launch. I was glad I did, it was a fun game so hopefully she sequel (if there is one) builds on the things the first one did right and fixes the things that people complained about. I loved the first game, so I'm definitely in if it really happens. Rage came out 8 years ago?! WtF?! I’m kind of amazed this is a thing. The first one was ok. It started very well but fizzled out quickly. Hopefully this one will improve on that. We'll it's a teaser. But still awful. The first was okay,I remember playing it on my brand new PC,the same I still have but with more RAM and a 660 instead of the 560 Ti back then,I am due for an upgrade lol,hard disk been going for 7 years,it's bound to falter soon...cant wait to see the gameplay tomorrow. Oh yeah? I'm still rockin' my gtx 470! 16 gigs of RAM, though, which was a ton back when I had it built. If that’s gameplay, I’m ready. 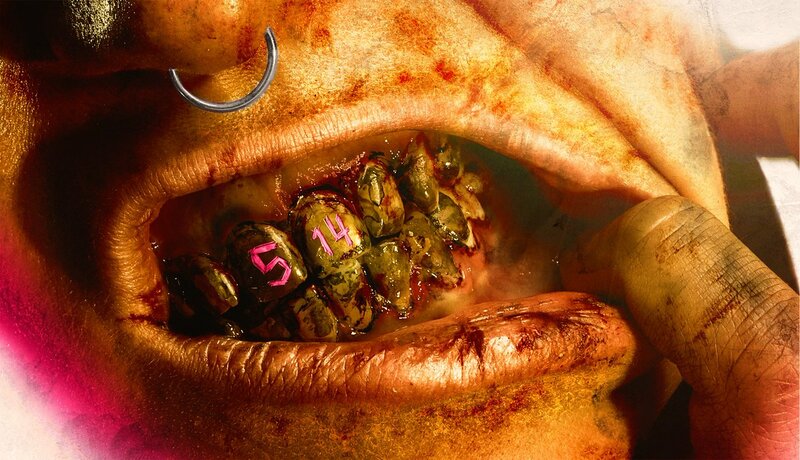 "RAGE 2 Is A ‘True Open World FPS Experience’ Developed by Avalanche Studios; Box Art, Platforms Confirmed"
Sounds epic, but I hate the unveil trailer. I will ignore it once the gameplay trailer launches in about 3 hours. I'm not too thrilled with their track record. Confirmed 1 hour ago, Tim Willits is working on Rage 2. This is great news. I loved Mad Max and Just Cause (despite the technical issues). They are one of the few studios that really like to push physics interactions in their games. I am more interested in it now. First Rage was awesome. Some of the best shooting mechanics at the time like all Id Tech games. Hopefully that smoothness continues with the new game. This trailer redeems the unveil trailer. 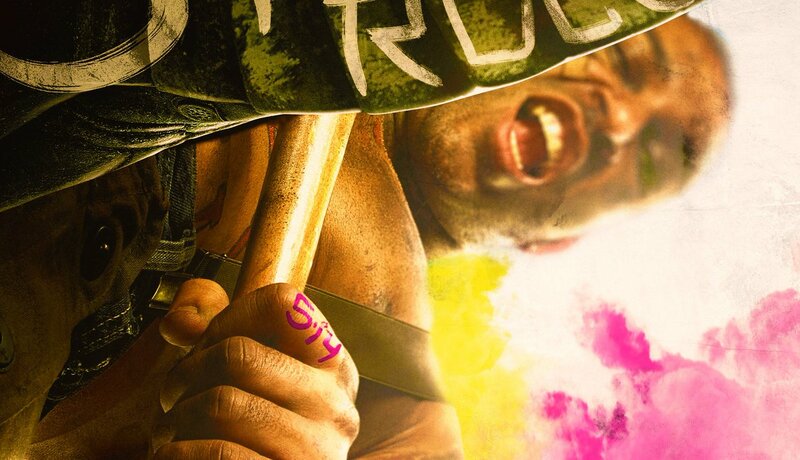 I will consider this the first true Rage 2 trailer. It seems to be everything I hoped for. Cool we get to go into jungles and a more varied environment.